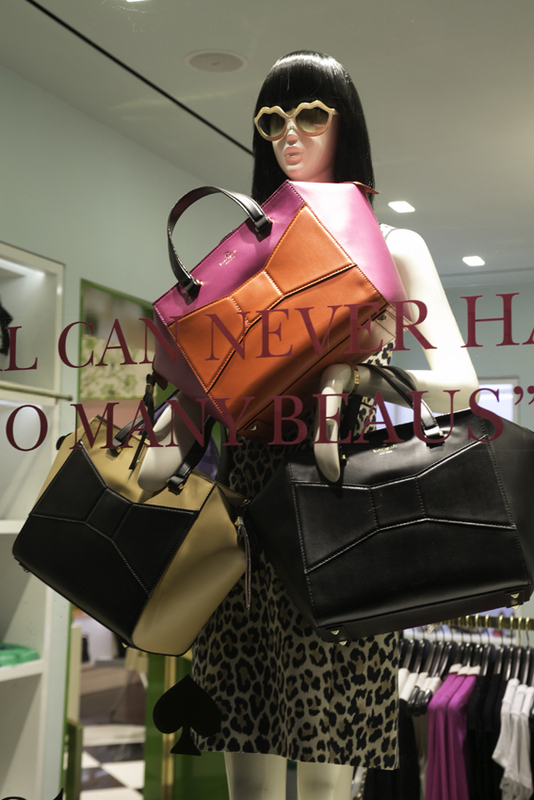 Apologies for being away for a while. 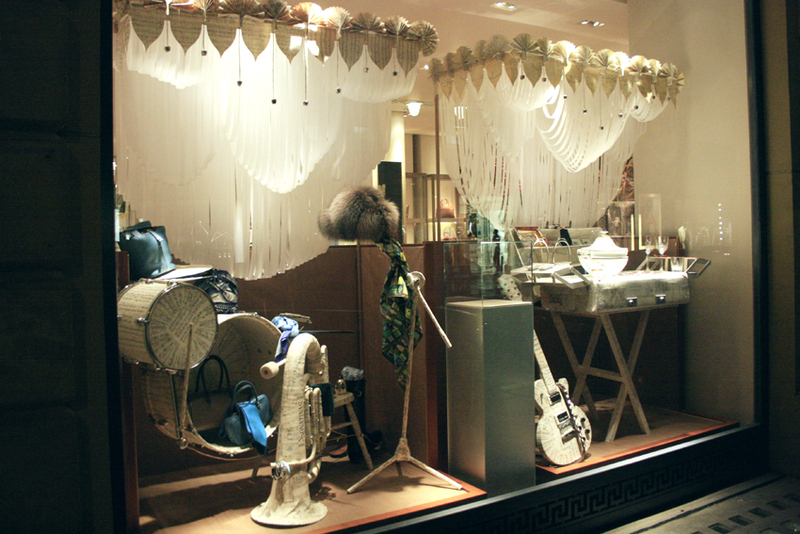 Thailand! 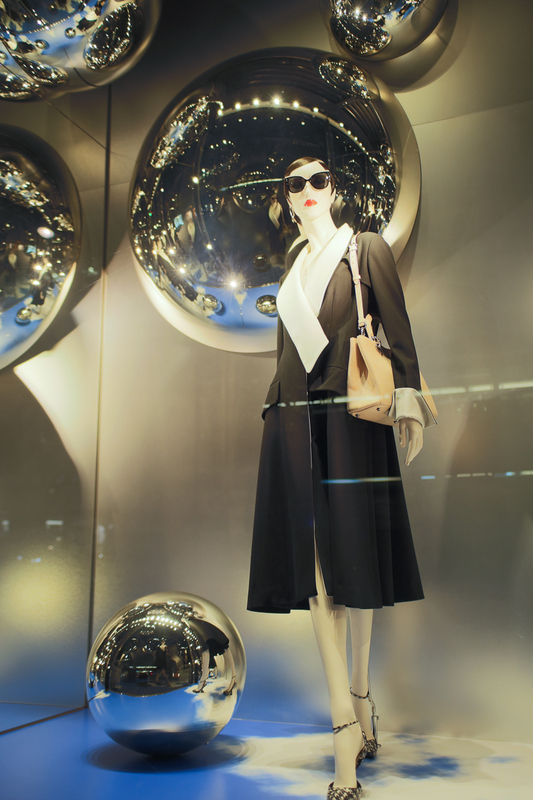 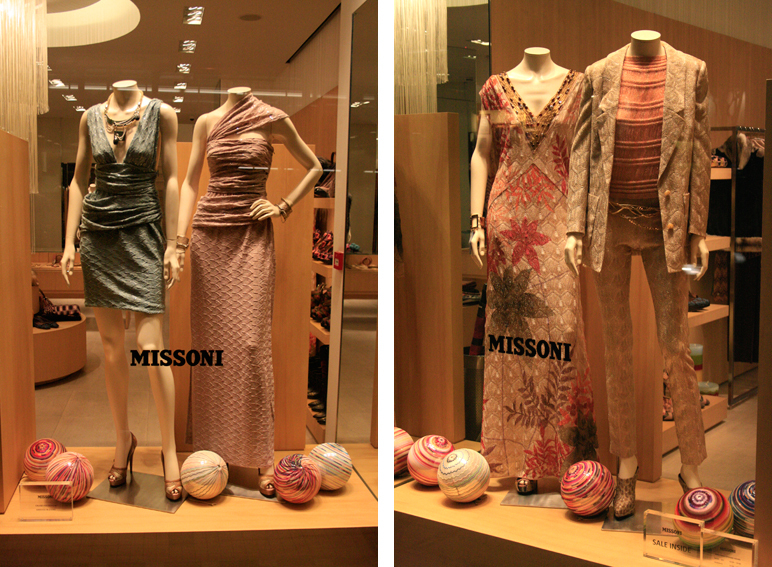 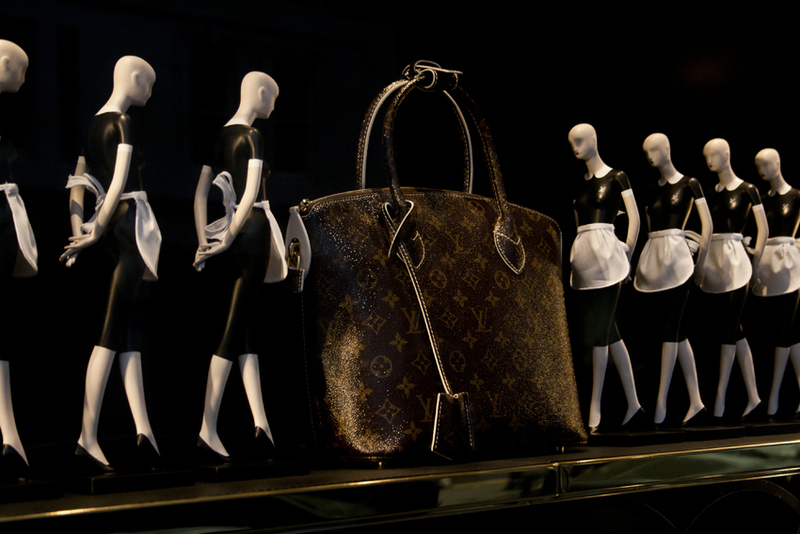 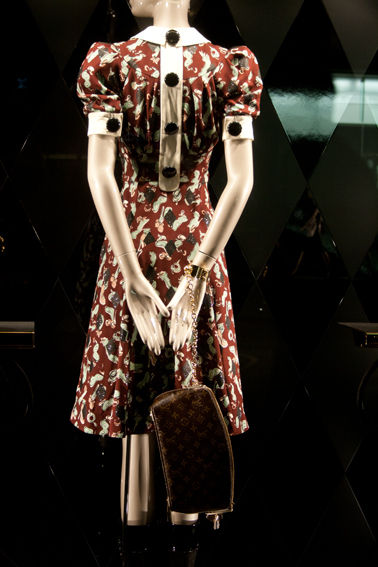 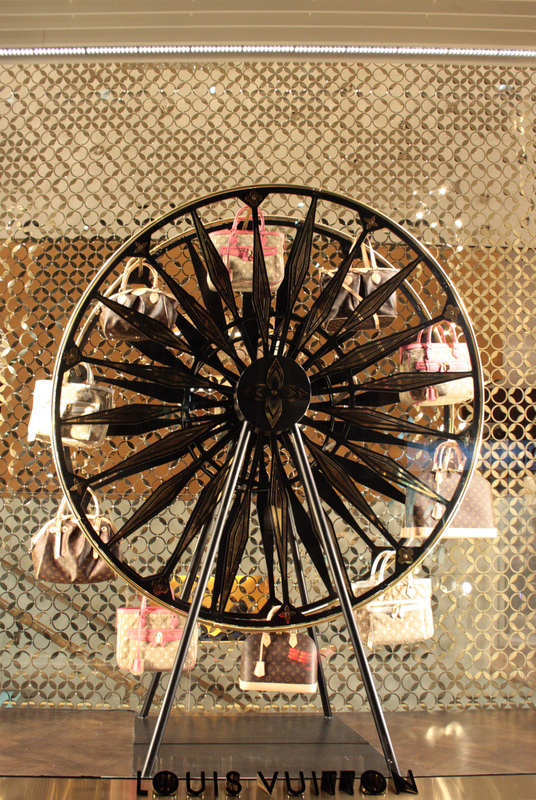 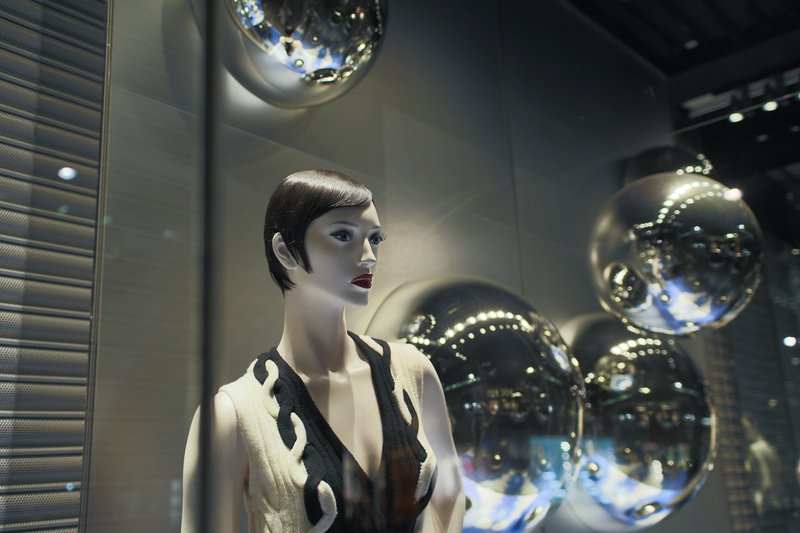 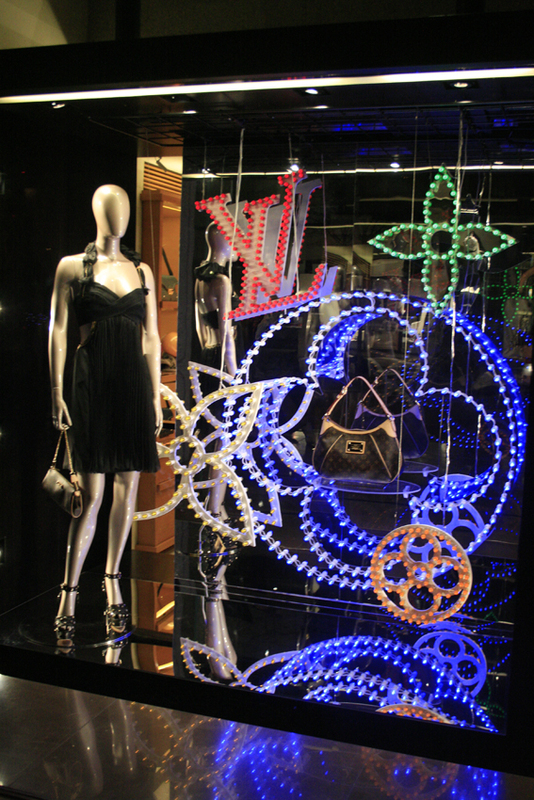 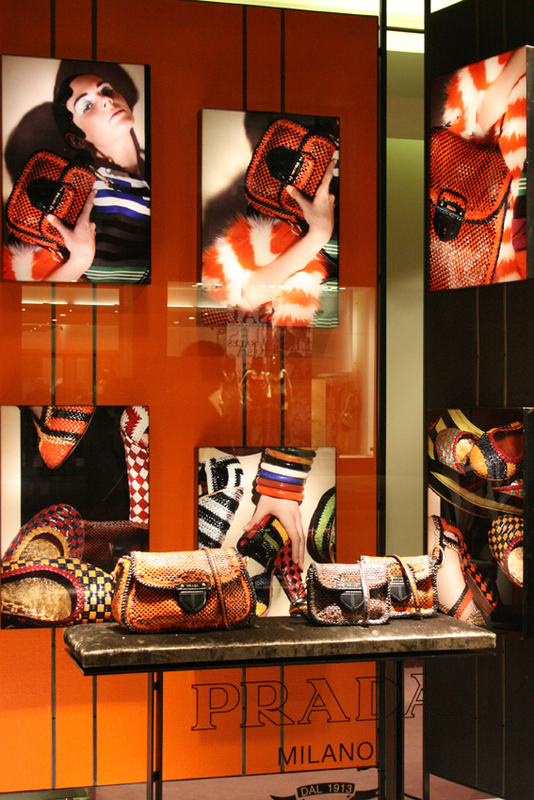 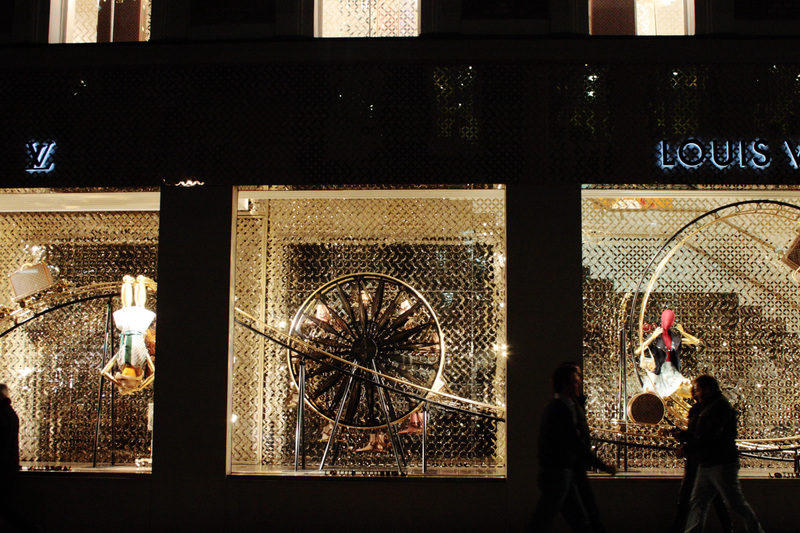 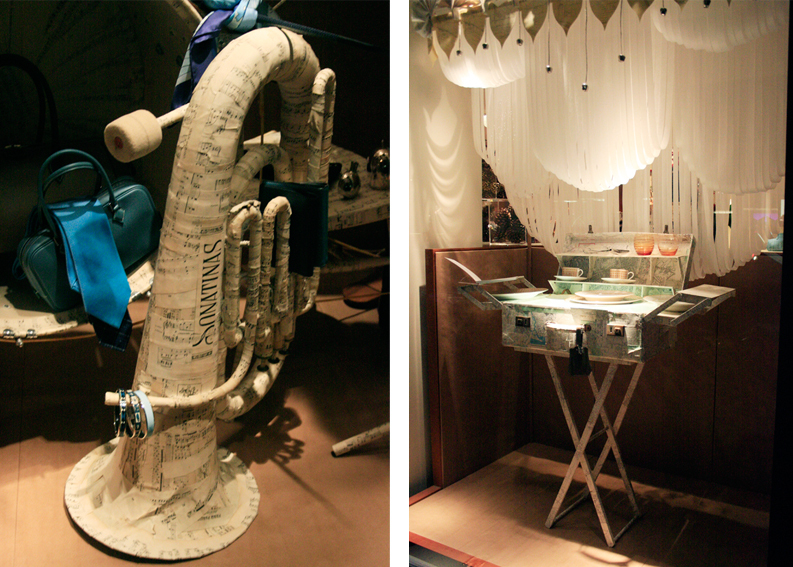 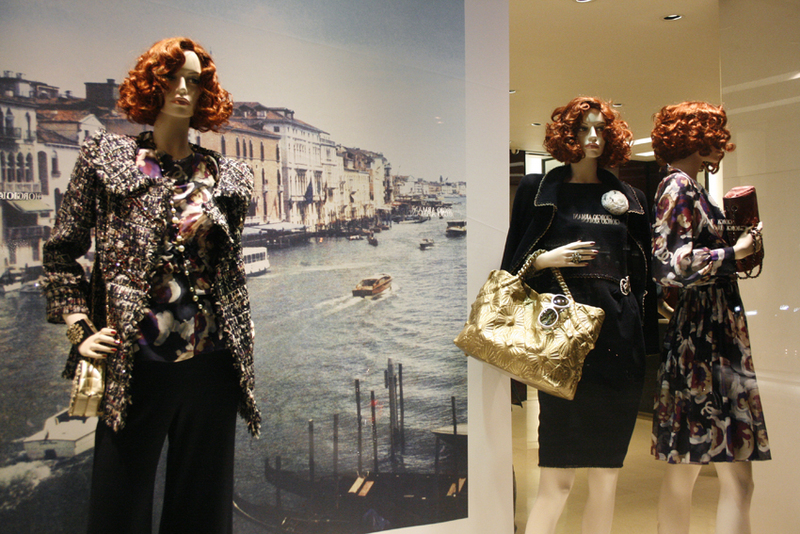 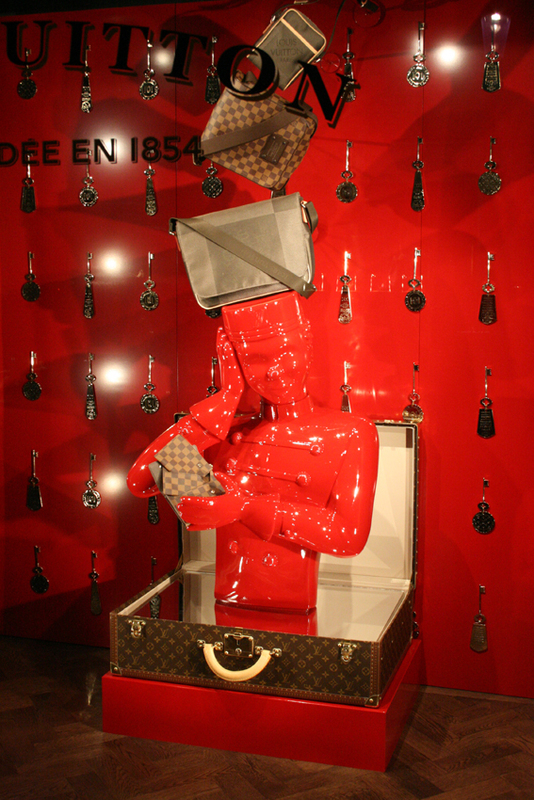 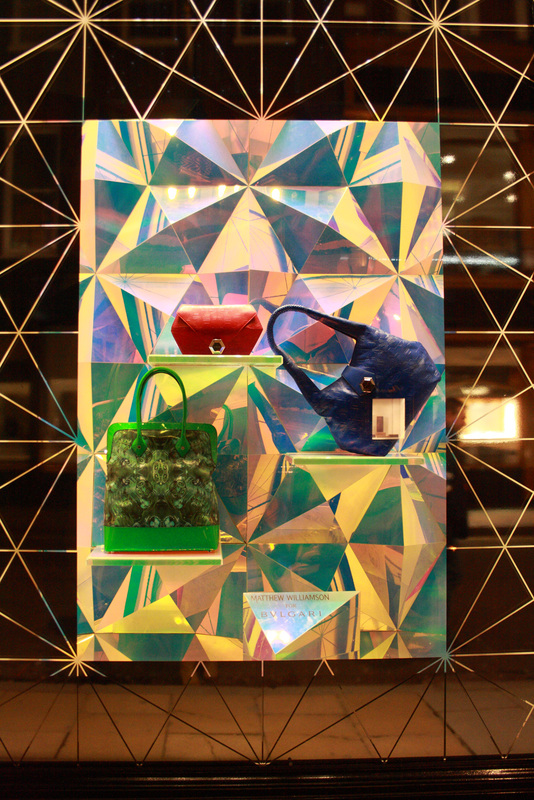 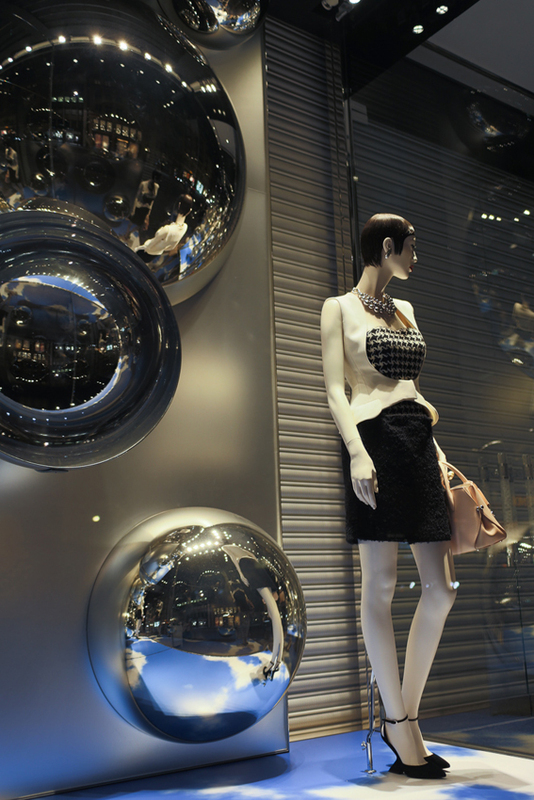 These luxurious but fun LV Bond Street windows were installed a while ago, but I thought I would share them anyway. 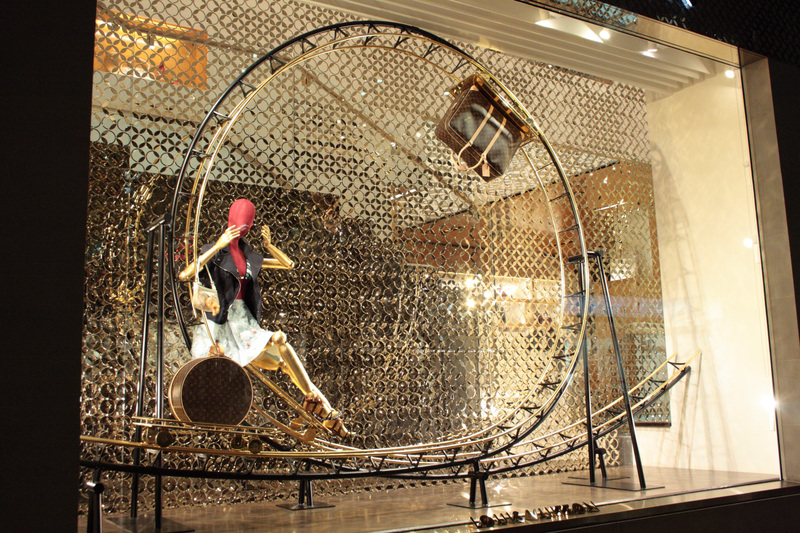 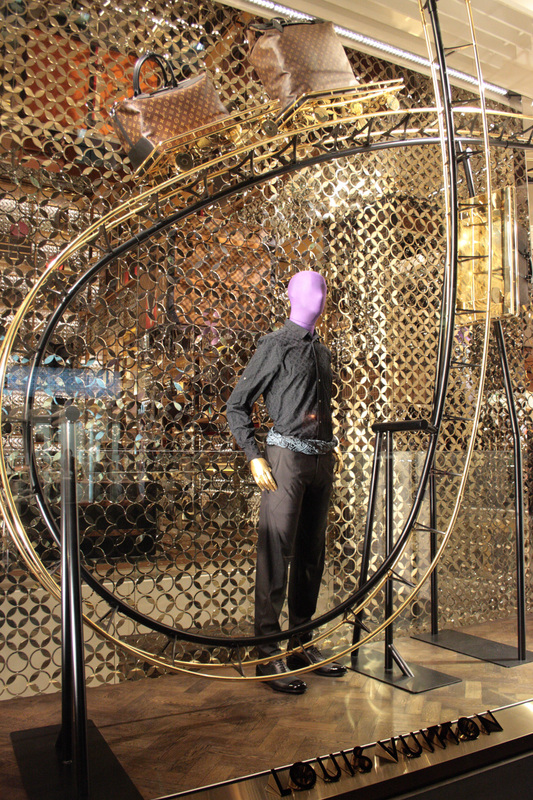 Mannequins and accessories ride on golden rollercoasters. 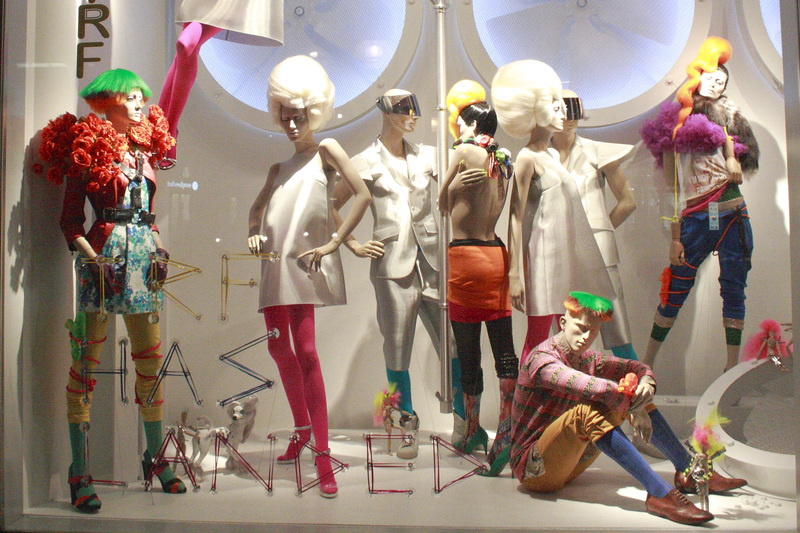 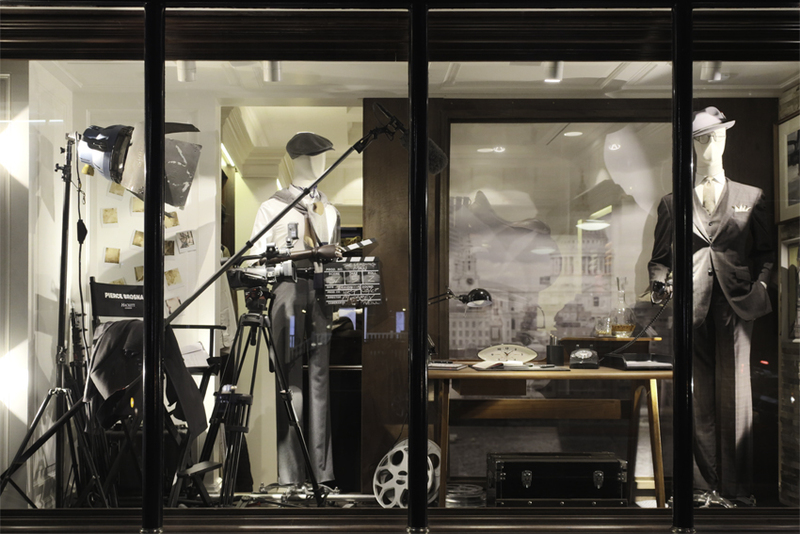 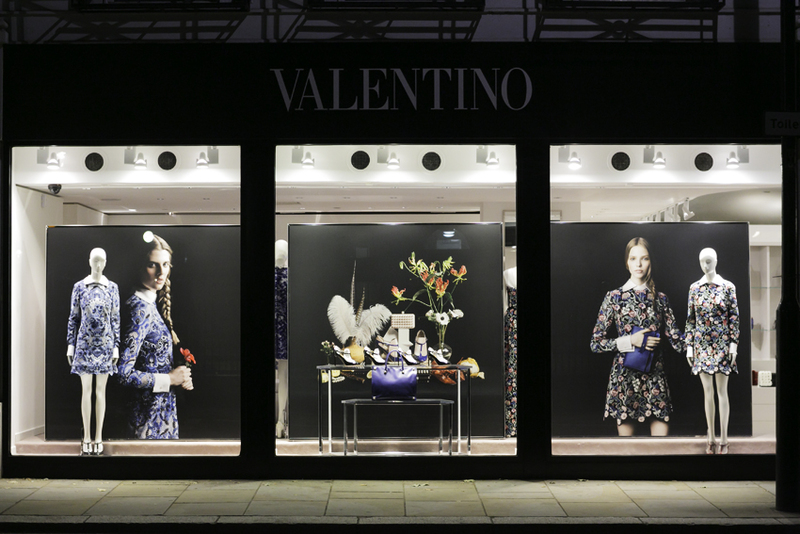 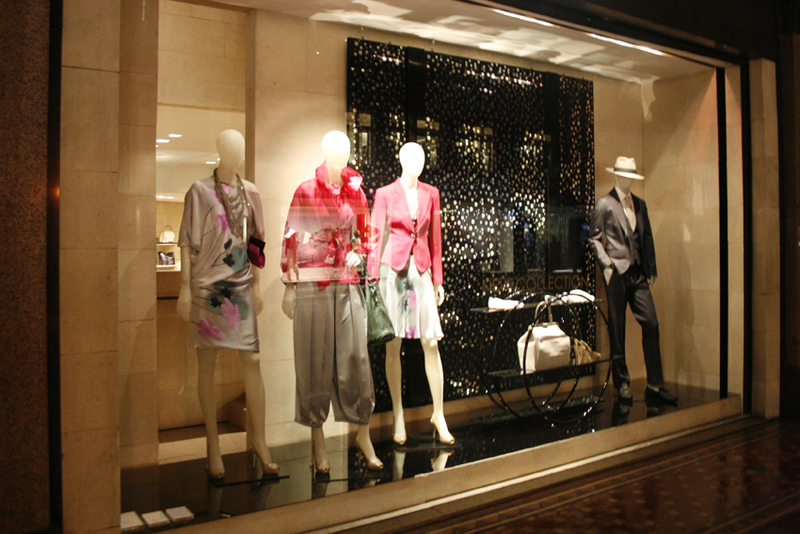 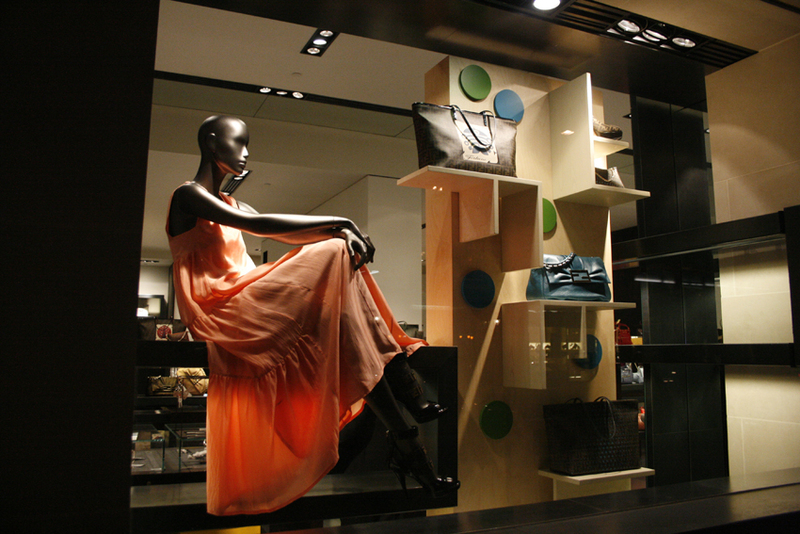 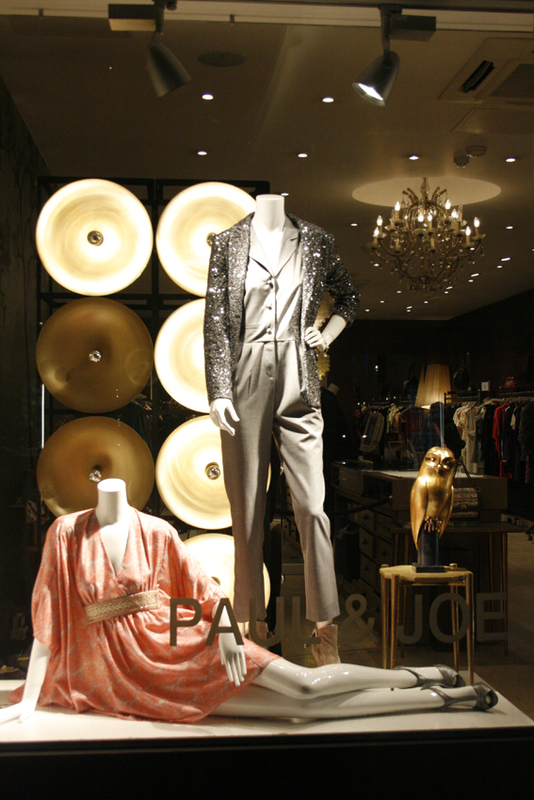 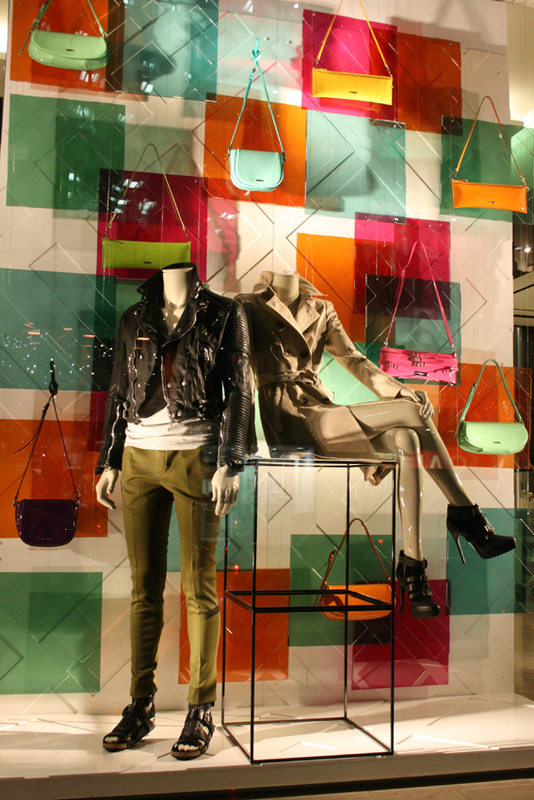 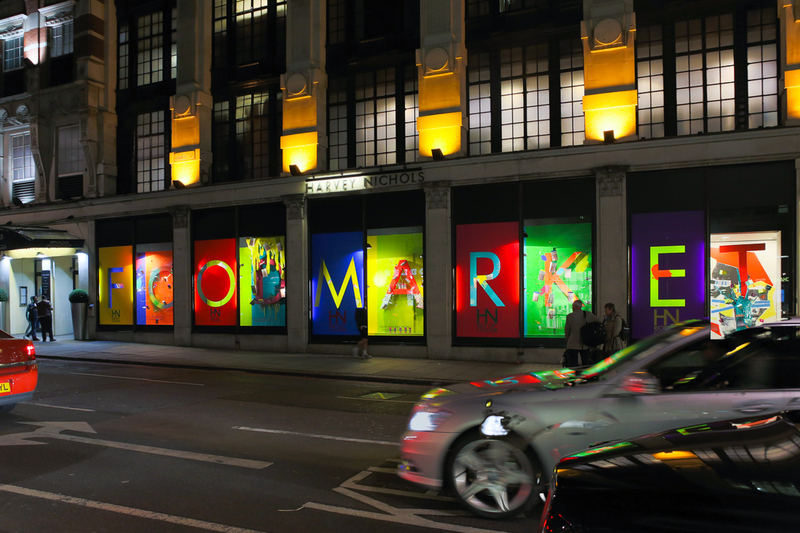 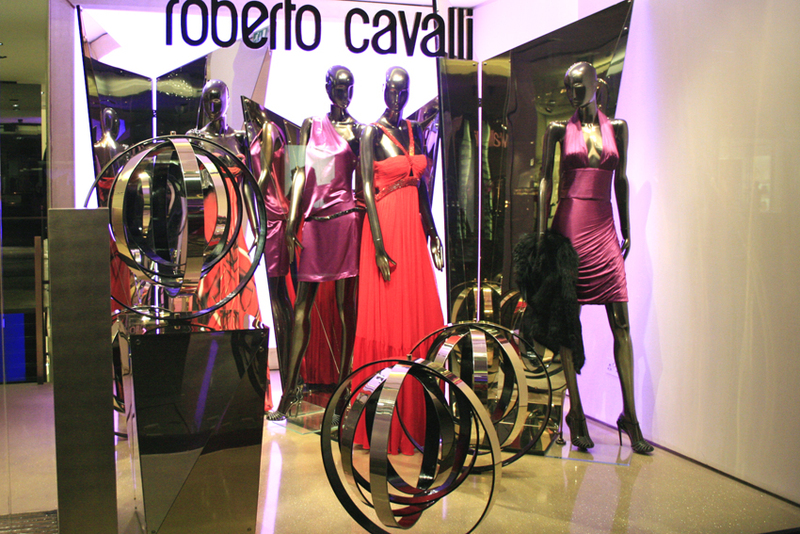 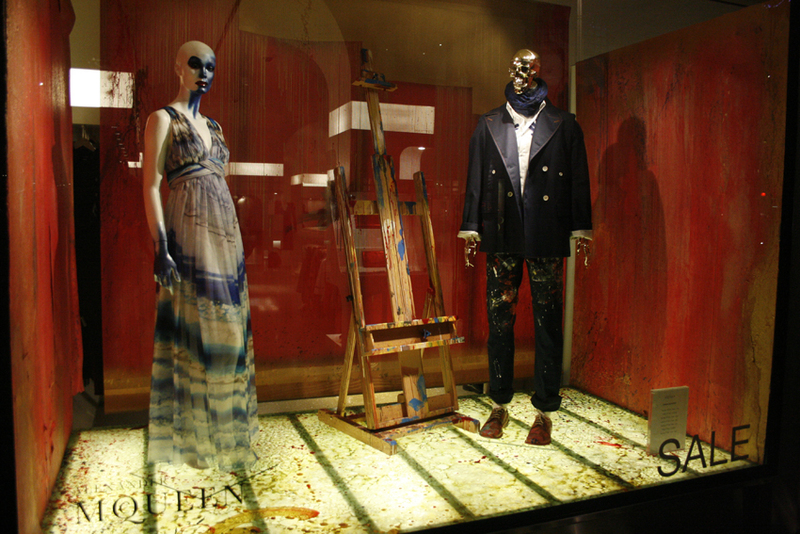 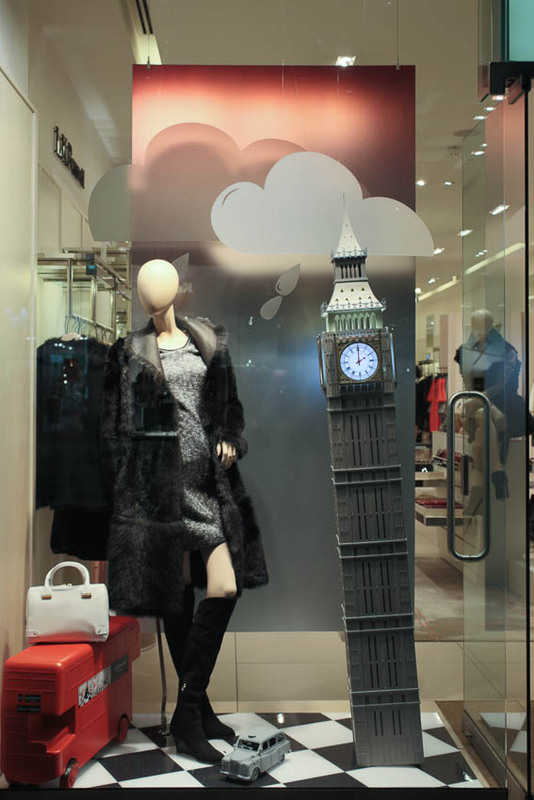 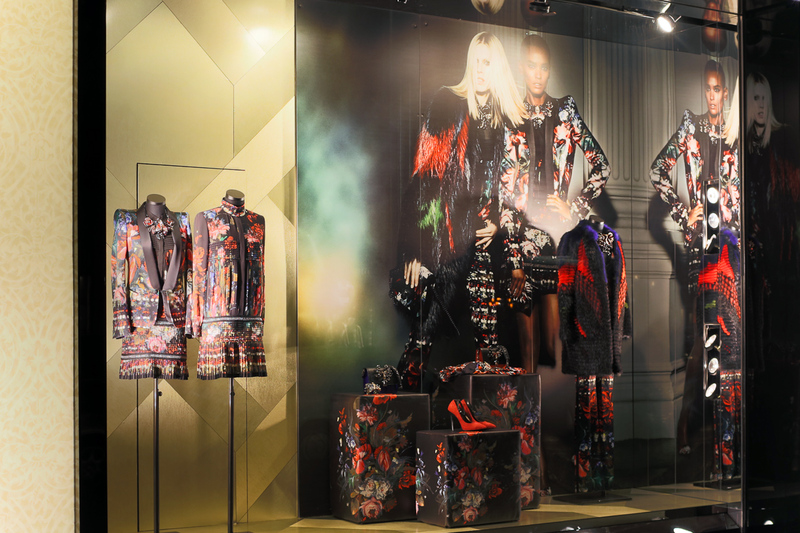 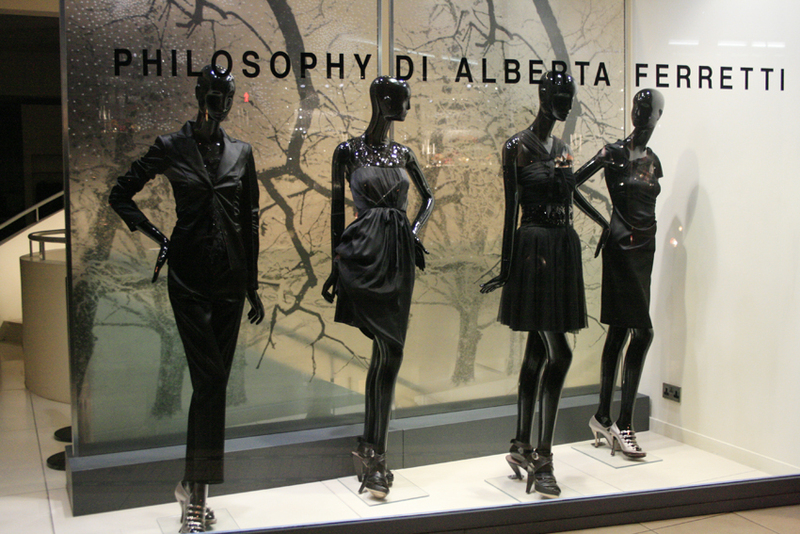 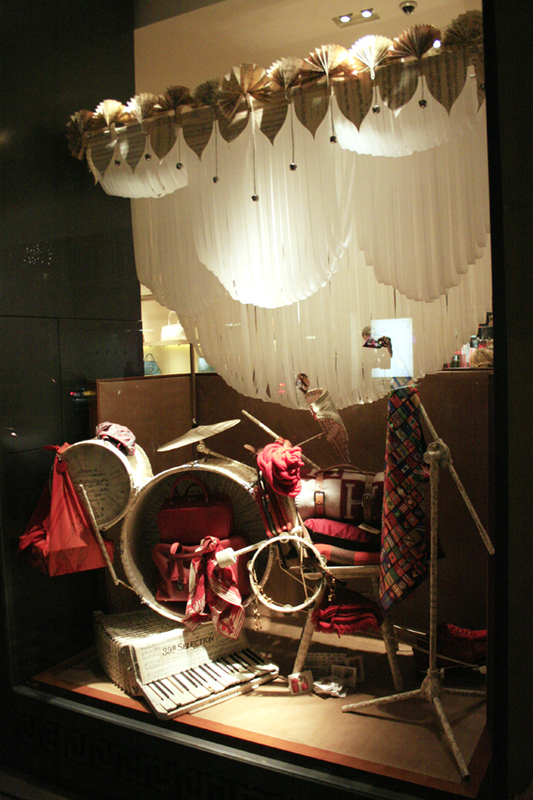 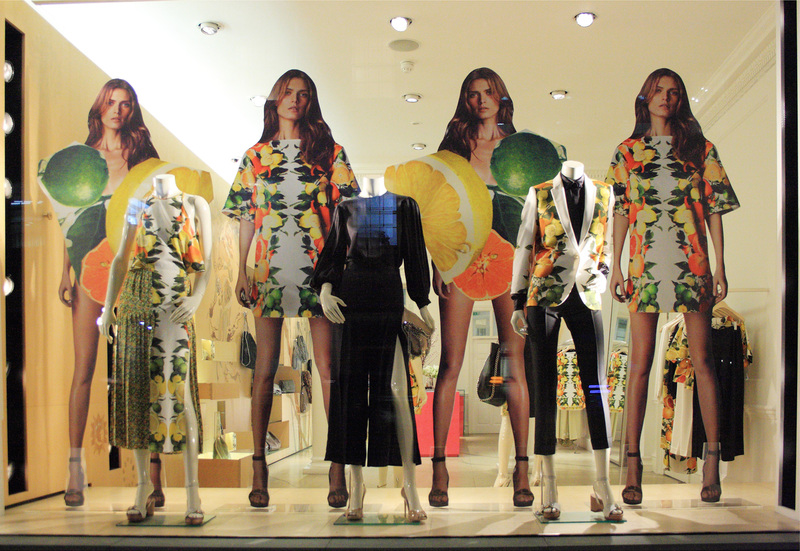 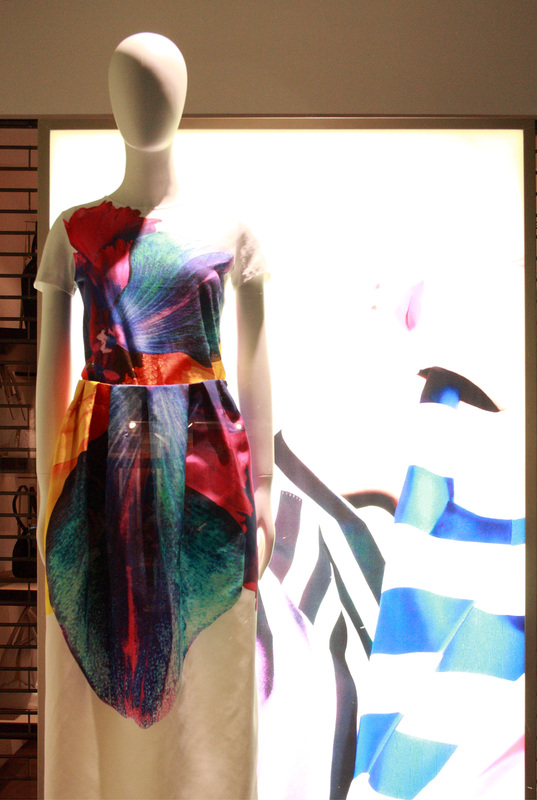 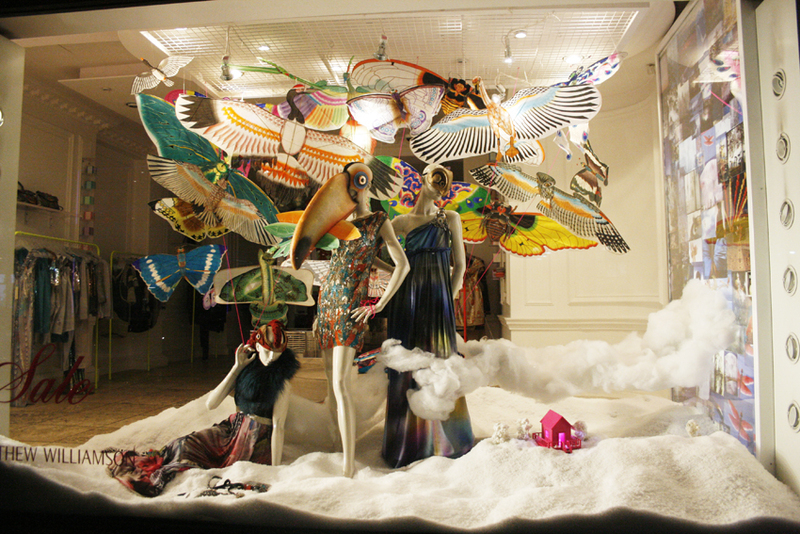 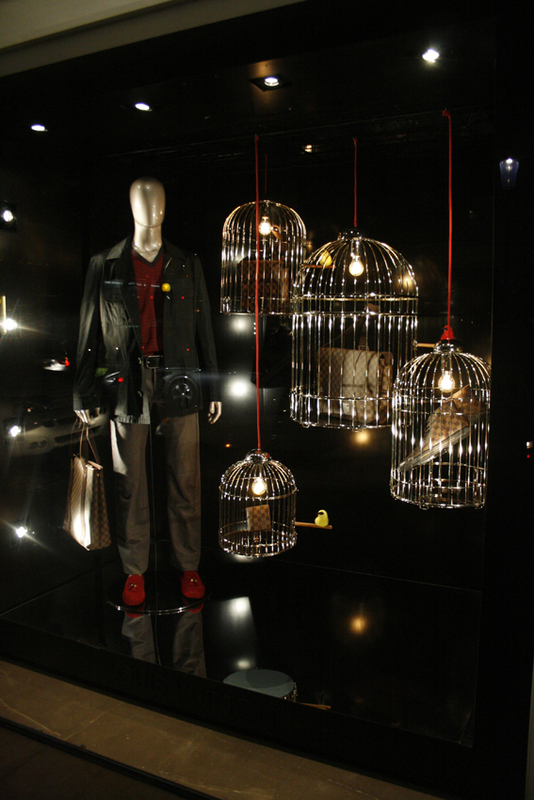 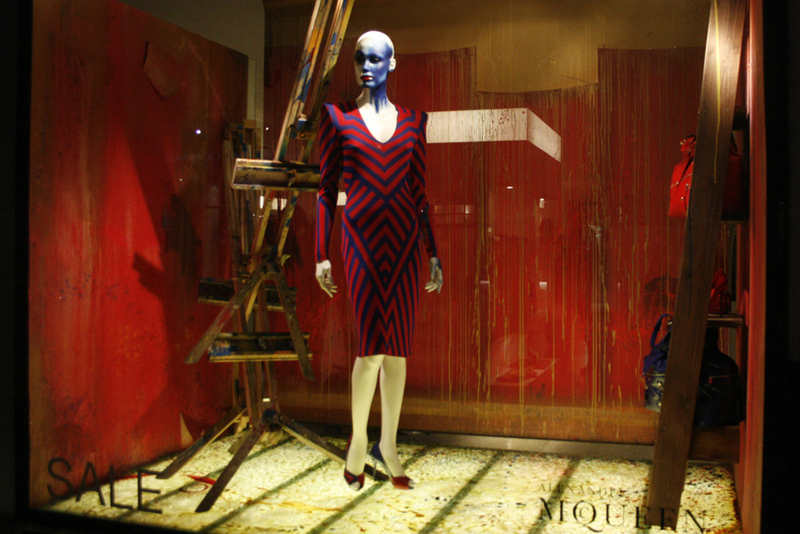 The windows were installed and produced by Chameleon Visual and the concept came from LV Paris creatives. 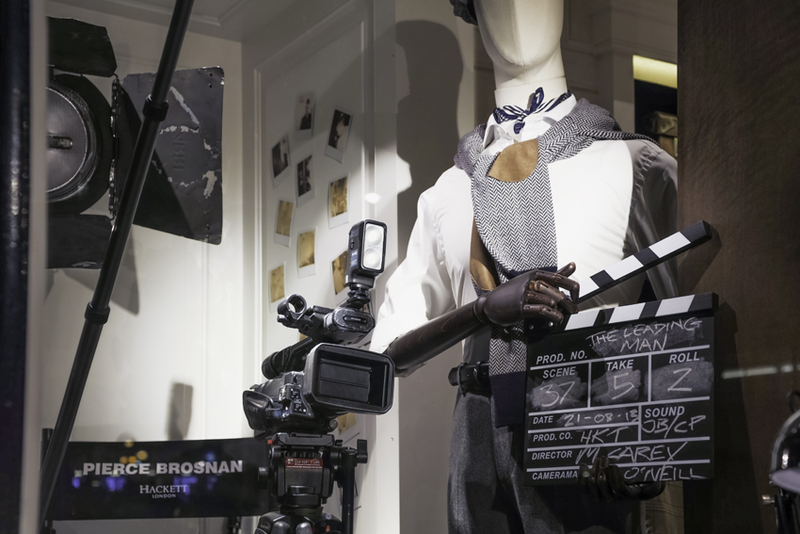 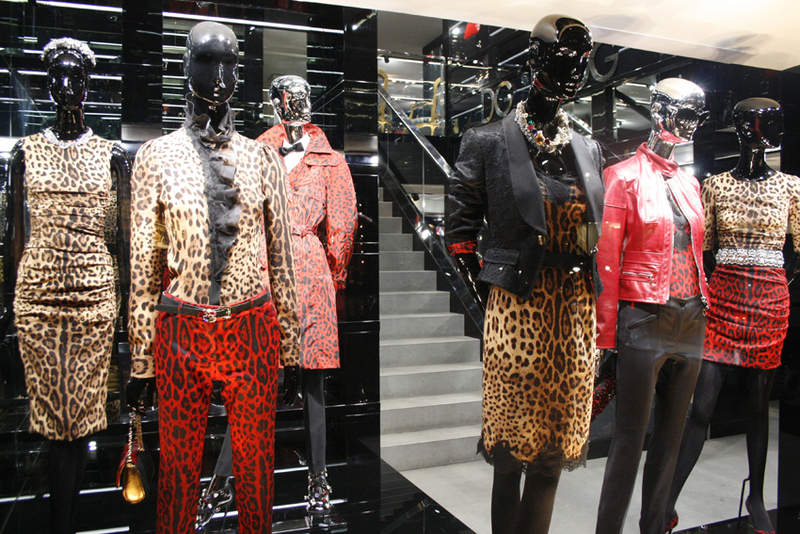 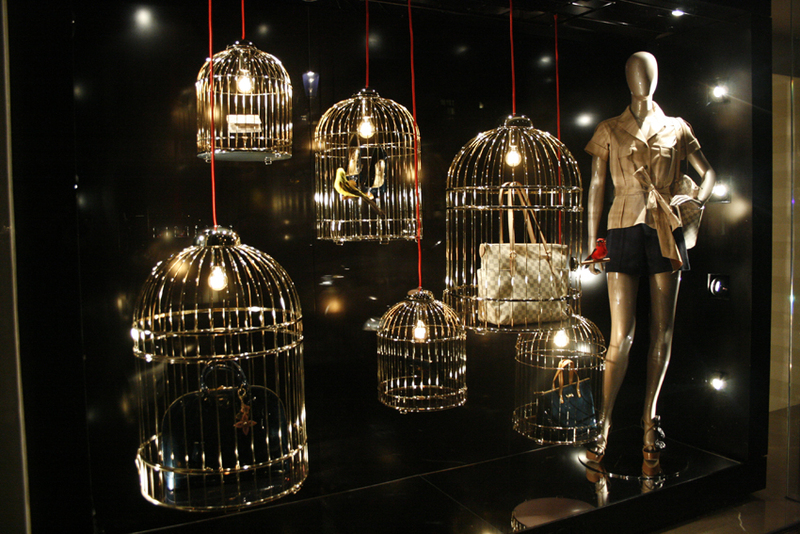 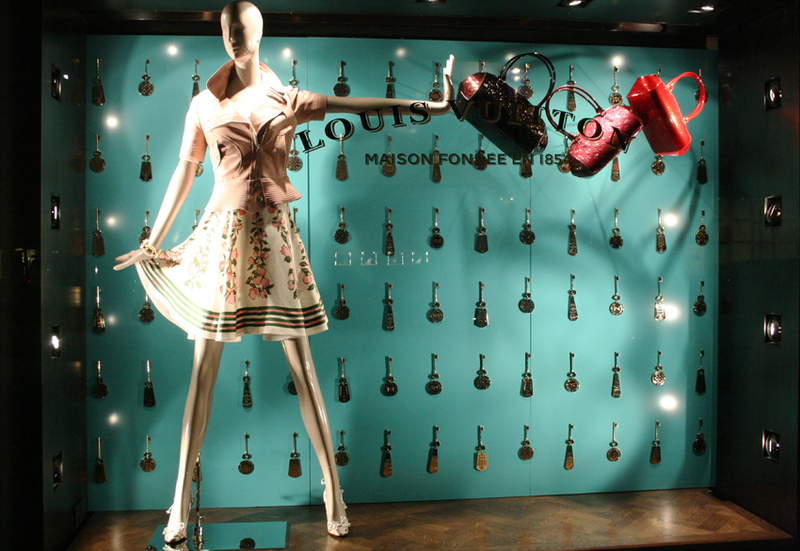 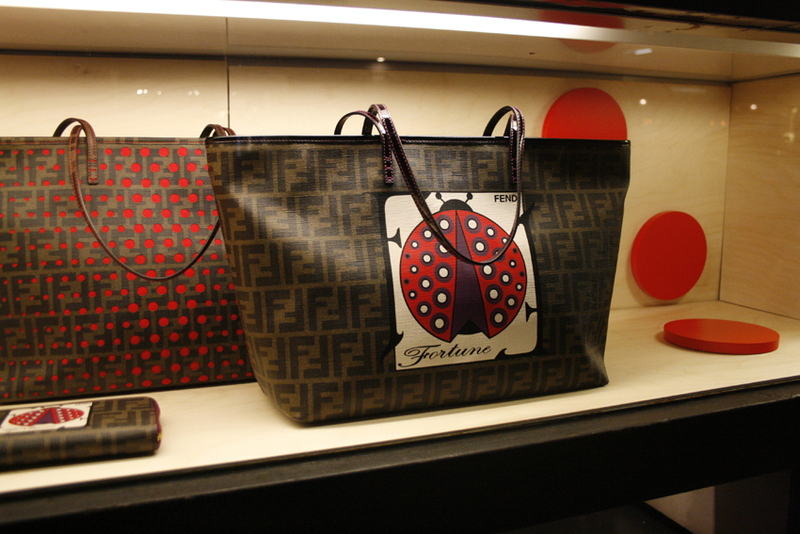 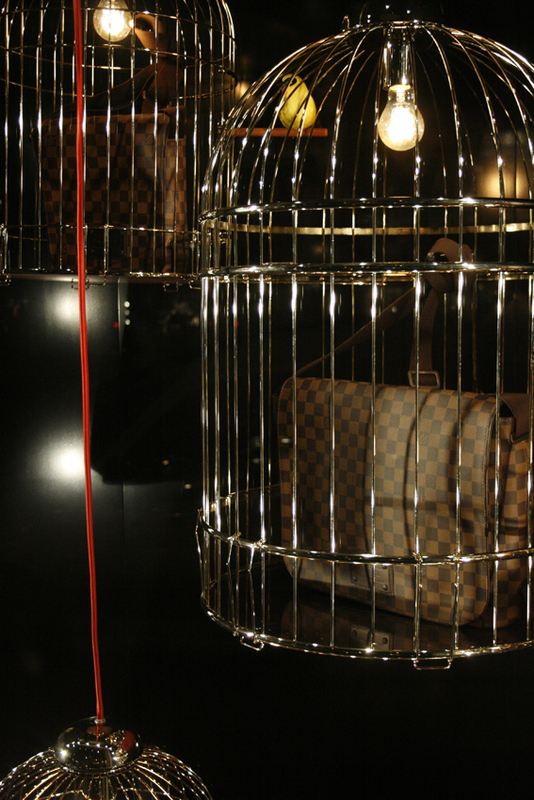 The UK based company started working with LV when the grand New Bond Street store opened in 2009. 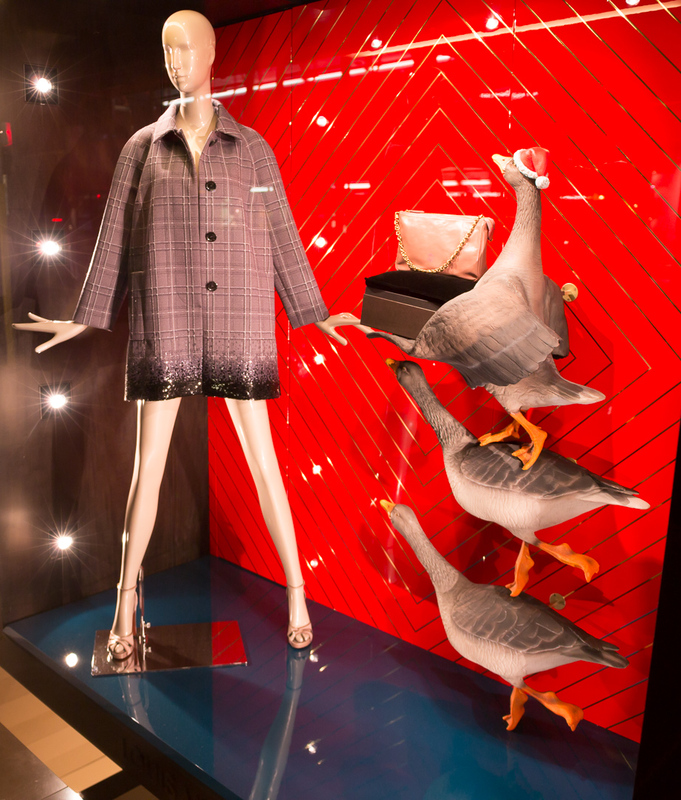 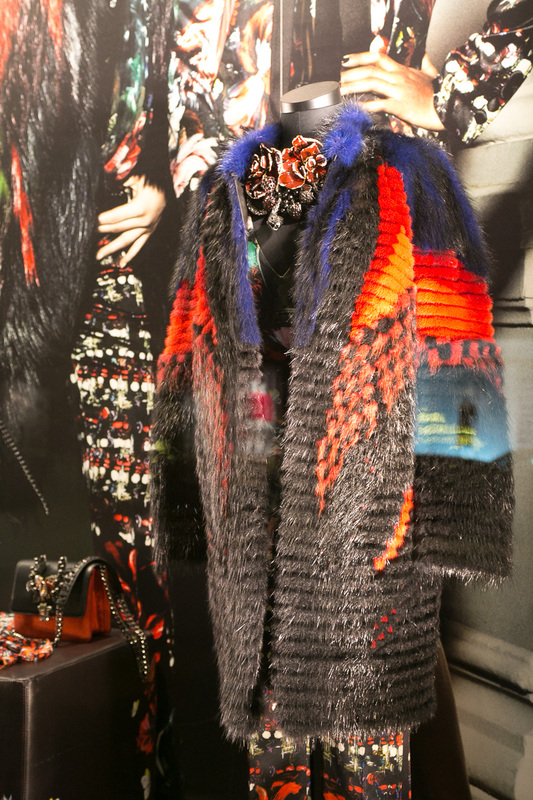 Luxury brands are promoting their spring/summer lines already and hurrah the sales are almost over, so there will be plenty of interesting windows to report on.Â Here is a preview of what I have found on my travels. 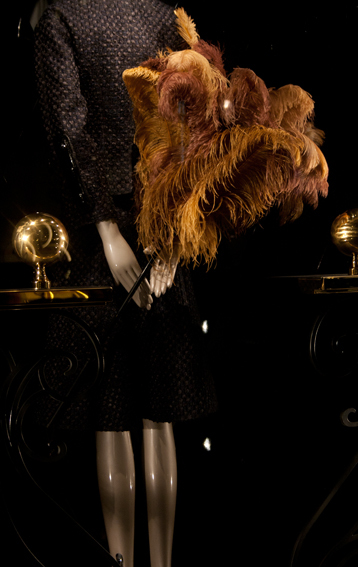 Chanel, Sloane Street. 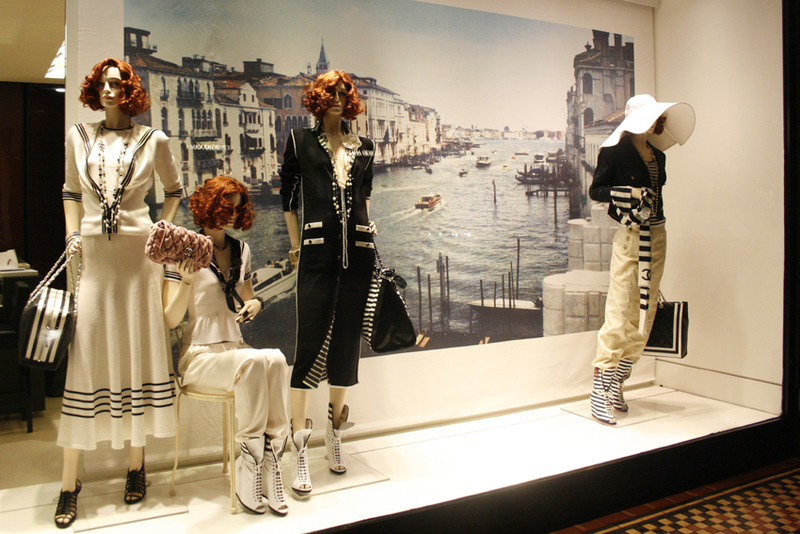 Chanel’s nautical collection with a Venice backdrop. 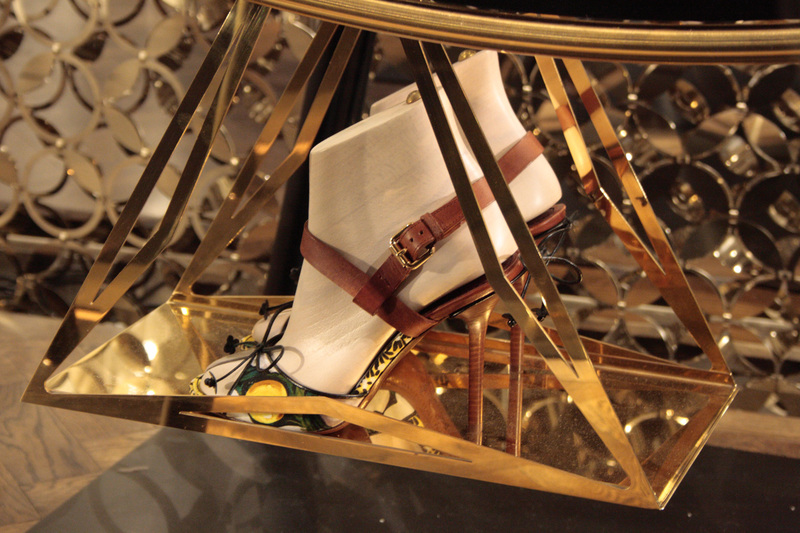 I want theÂ shoe boots! 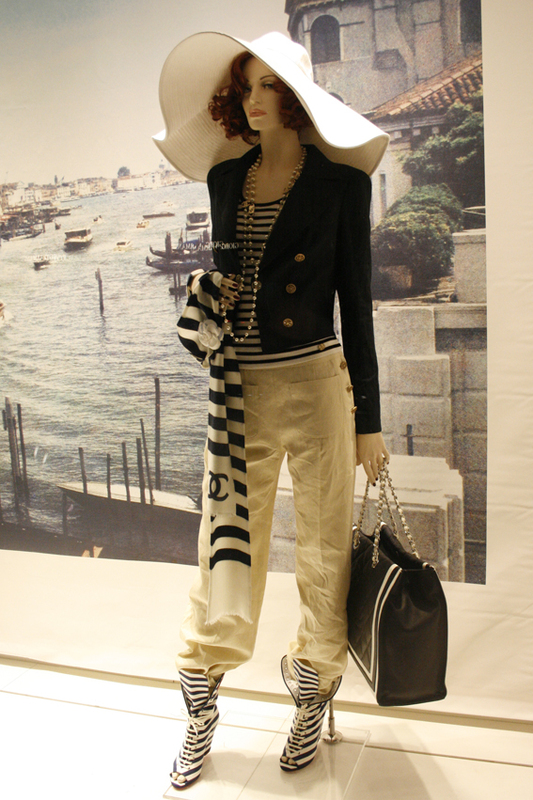 Seems like this trend comes back every summer.